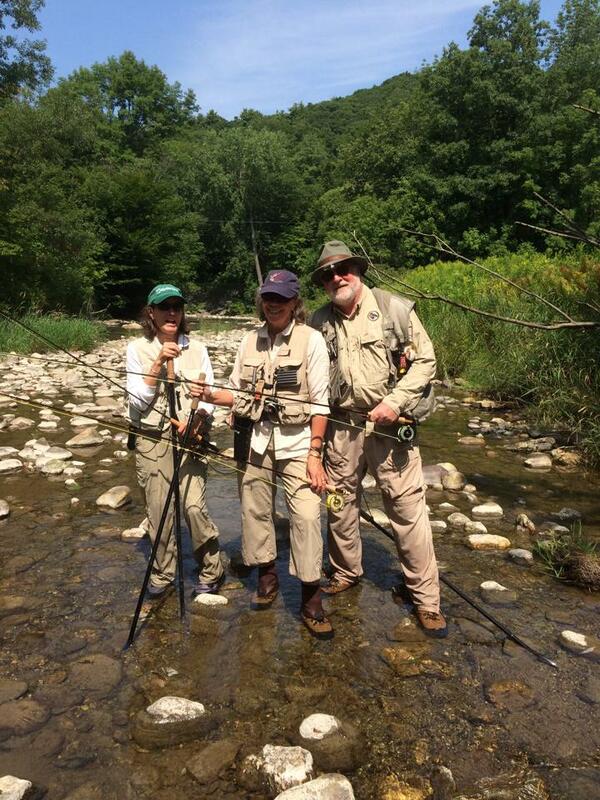 Cold River Outfitters has been helping clients of all ages and abilities to advance in the sport of fly fishing by offering a wide variety of classes, workshops, trips and transformational fly fishing retreats. 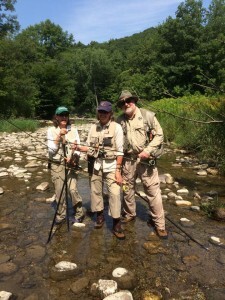 Instruction is provided by some of the most talented and highly skilled guides in the Northeast. All classes and workshops can be customized according to the interests of participants. 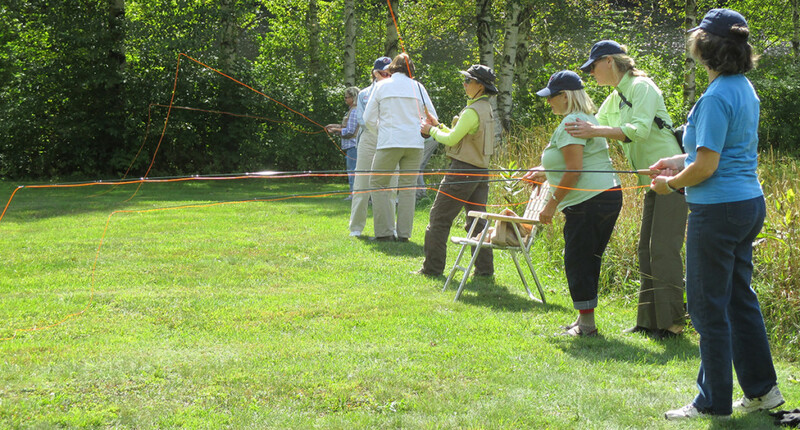 In addition to the packages described on our rate page, we can design weekend retreats, casting clinics for larger groups, and much more. Give us a call to find out more.